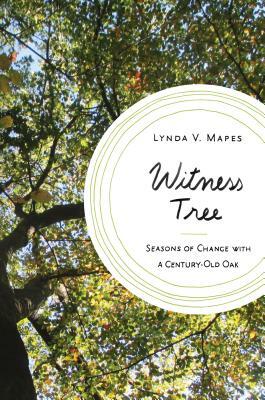 An intimate look at one majestic hundred-year-old oak tree through four seasons--and the reality of global climate change it reveals. "The author makes a strong case for why the future depends on the health of the tree's intricate ecological system and the larger environment of which it is part. She incorporates conversations with scientists and woodland specialists and ably weaves their research into her larger chronicle of change and adaptation." - The Wall Street Journal, "The Best Books of 2017 About Healthy Aging"